We care about pets. 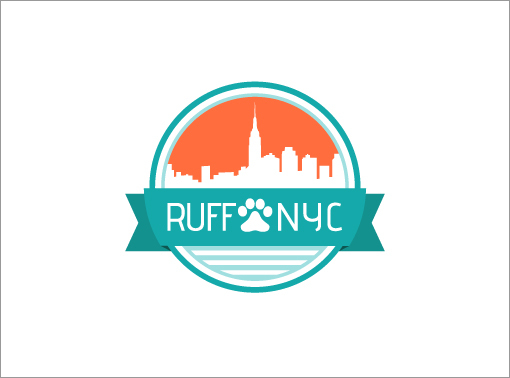 So much that we are in the process of building RuffNYC, an e-commerce store that will ship pet supplies straight to your door. Here is the identity, that is both playful and professional, all while referencing the company’s Big Apple origins.